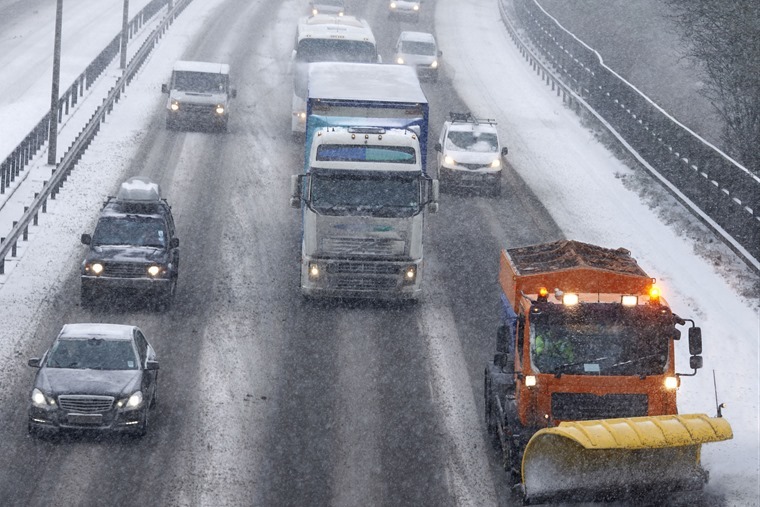 With the papers talking up ‘snowbombs’ and gritters readying themselves for the ‘re-awakening of the Beast from the East’, it’s set to be a treacherous few days for drivers. If the temperature is below zero, you’re often faced with a task before you even get going – the dreaded de-icing. It’s dangerous and illegal to get behind the wheel unless all your windows are clear, so it’s imperative to take time to do the job thoroughly. 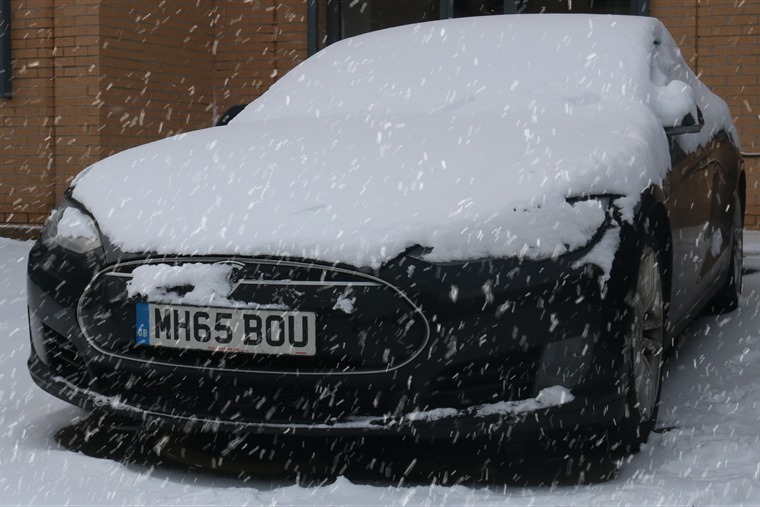 From coating your windscreen with raw potato juices to putting a hot water bottle on the dashboard before you go to bed, there’s a myriad of myths out there purporting to solve this problem, but our advice is to invest in a good quality scraper and a can of de-icer and keep them in the car. Of course, you could speed the process up with some hot water, but we highly recommend you keep the kettle for tea-making duties. Rapid temperature changes makes glass much more prone to cracking – worth a thought before you pour a litre of boiling water over an expensive windscreen. However, for those of you who lease a Ford, you won’t have to worry about all this as you’ll most likely benefit from its patented Quickclear heated windscreen technology, which uses a mesh of very thin heating wires embedded between two layers of windscreen glass to provide rapid de-icing. It’s when the rain turns to snow and ice that the going gets really tough. When you’re driving a manual car in the snow, always try and pull away in the highest gear you can – it might seem unnatural and a little hard on the clutch but it’s the best way to avoid wheel spin as you set off. This will reduce torque and subsequently help prevent wheel spin – particularly important if you are tackling a slope. Don’t venture onto a road that looks too treacherous; if you’re unsure you’ll be able to reach your destination, the best thing to do would be to leave the car at home. A four-wheel-drive system can be an immense help in slippery conditions, but it’s worth remembering that while they can help you set off, hit a spot of ice and they’ll take just as long to slow down as any other car. As we mentioned about, hills and inclines are your arch nemesis in snowy conditions and, if you can avoid it, you should never stop part-way up an incline; it makes it much more difficult to get going again. Ok, this is the UK, and therefore not an issue that’s confined to winter. 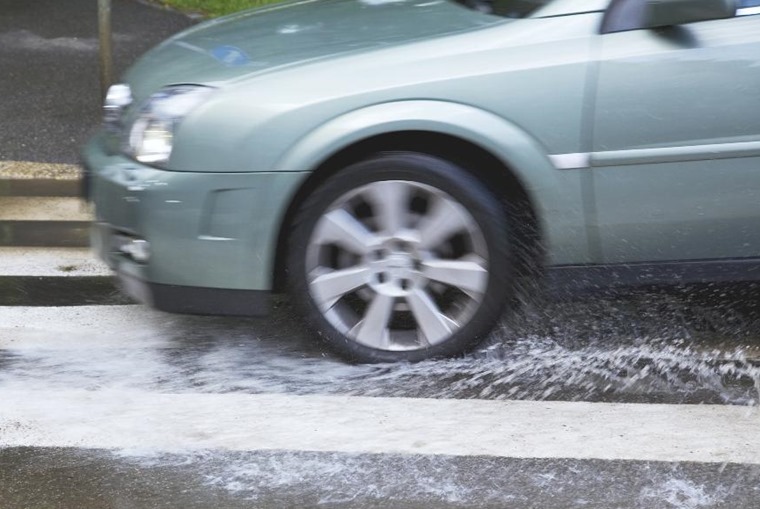 However, when the snow and ice eventually melts, roads are more likely to become waterlogged – something that can cause aquaplaning. This happens when a layer of water builds between the tyre and the road surface, causing you to lose control. The best thing you can do to avoid aquaplaning is drive more prudently when it’s been raining heavily. Be on the look out for large puddles or large areas of standing water. It’s also worth checking your tyres are in top condition too. 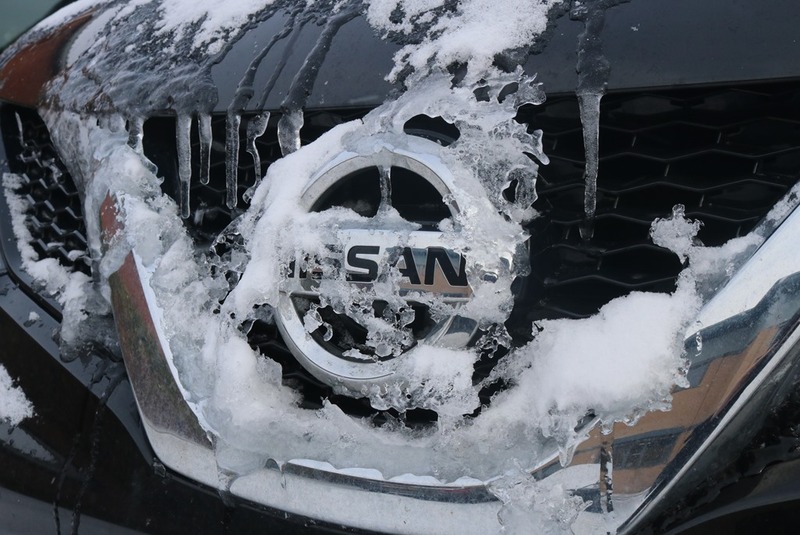 Winter will put as much stress on your car as it does on you. 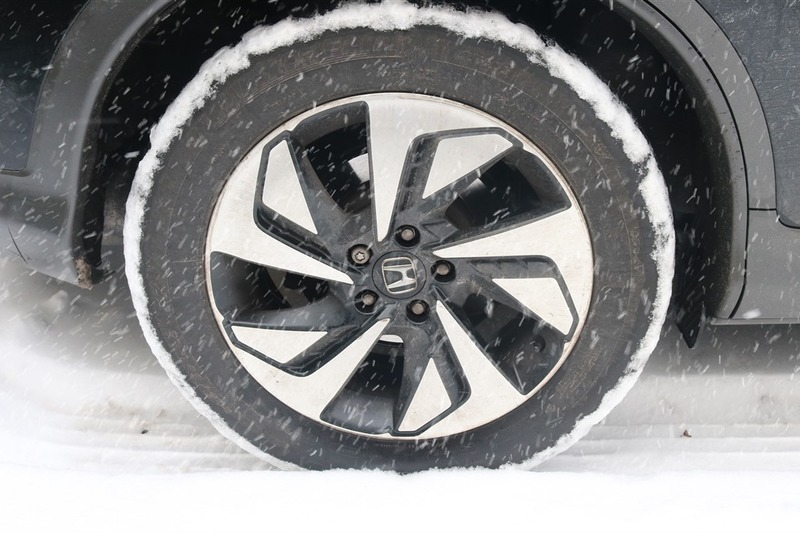 Sub-zero temperatures, salt-laden slush and constant dampness can all play a part in causing undue wear-and-tear, so it’s best to make sure things are in top condition before bad weather strikes. First things first; make sure your tyres have lots of tread left. 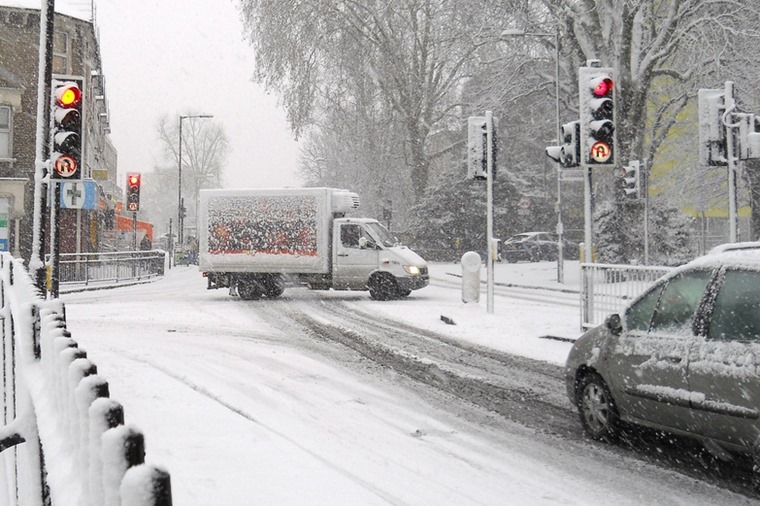 Experts say tread should be 2.5mm or great to deal with winter, but the legal limit is 1.6mm. It’s also a good idea to check all tyres are at the correct pressure. You should keep your screen wash reservoir filled up too. Dilatable screen wash is available at most garages and supermarkets and contains antifreeze to stop the tank freezing. If you’re not sure how to refill it, consult your car’s manual. Depending on the age of your car, it might also be worth while having a battery test carried out. 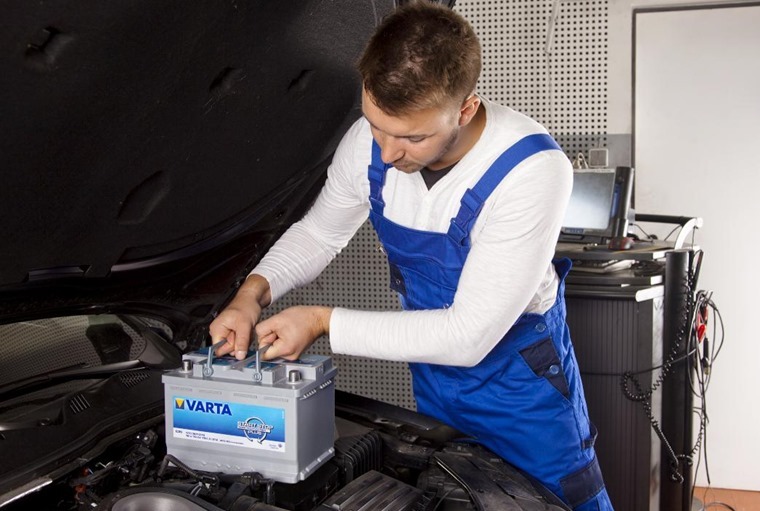 If you lease your car already, or your car is less than three years old, this shouldn’t be a concern, but duff batteries are the number one cause of breakdowns on older cars. If you want a new car, you’ll find the very best personal lease deals here. Alternatively, check out five cars that are just as happy trundling about in winter as they are during the rest of the year.